"There can never be equality in a culture that normalizes or trivializes sexual assault and sexual harassment. By giving survivors the space to be heard we can change the status quo..."
"International women's rights organization Equality Now has joined forces with 80 leading women and human's right groups* to place a full page advert in The Washington Post expressing collective concern about attacks on Dr. Christine Blasey Ford since her story of sexual assault was shared. It takes great courage for survivors of sexual assault to come forward, especially in public circumstances, and we must recognize the high cost that women pay for speaking out about their experiences. As an organization working for women's and girls' rights in the US and globally, Equality Now understands how difficult it is for victims, given that they are often shamed and blamedby society and sometimes by the legal system itself. 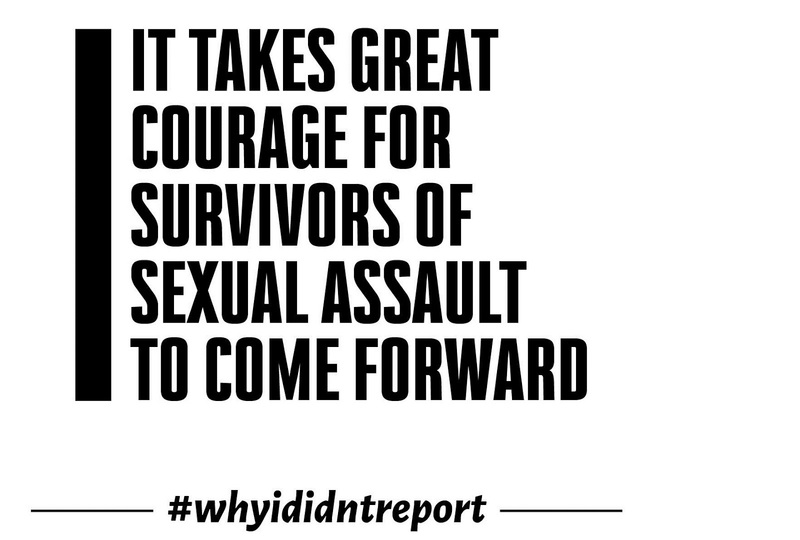 Such difficulties have been highlighted by the many thousands who have given their own deeply personal accounts using the hashtag #WhyIDidntReport. 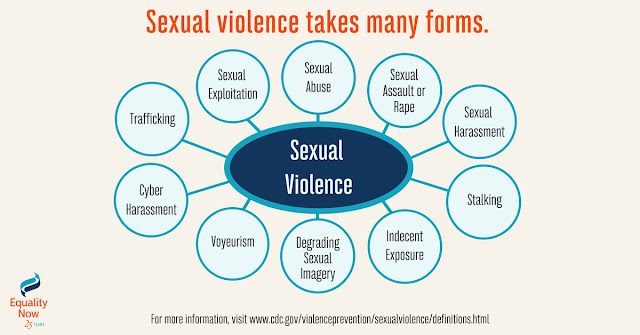 There are numerous reasons why someone doesn't report a sexual assault, including fear of not being believed, of retaliation, or mistrust of authority. Victims frequently face blame and interrogation for what they were wearing, what they were drinking, or how they did or didn't behave. All too often, when a victim does find the strength to confide in someone they are told not to pursue things any further. And then there is the knowledge that justice is rarely served as the vast majority of perpetrators do not go to prison. In the wake of #MeToo, this is a landmark moment for how accusations of sexual assault are handled. There can never be equality in a culture that normalizes or trivializes sexual assault and sexual harassment. Dr. Blasey Ford is sharing the experience of a 15-year-old adolescent girl that was subjected to a sexual assault. We must think about what message we are sending to girls and boys across the country about whether or not they too would be heard or believed. This is not a partisan issue. We all have a responsibility not to silence survivors, to guarantee that laws and legal systems are based on equality, and that victims have access to justice. In addition, we need to ensure that schools, communities and organizations do not promote or tolerate a culture where such behaviour is normalized or trivialized. By giving survivors the space to be heard we can change the status quo. We remain committed to achieving equality in laws, policies and legal processes and to supporting survivors of sexual assault and harassment. Shelby Quast, Equality Now's Americas Director, says: "We all have to work together to ensure those who have experience sexual assault and harassment are supported, protected and given access to fair legal process. Never should they be subjected to further attack, irrespective of whether or not the perpetrator is a public figure or in a position of power." Now more than ever we must all work together to build a more equal world in which women and girls can be safe, fearless and free."